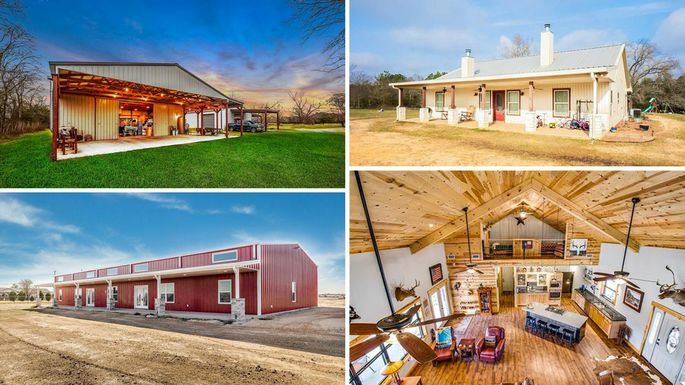 In the last few years, savvy homeowners have developed innovative ways to make prefabricated metal buildings comfortable enough to settle down into for life. These rural homes we've come to know and love are called barndominiums. They may not offer a ton of visual pop from the exterior, but it's amazing how stylish and livable they can be. 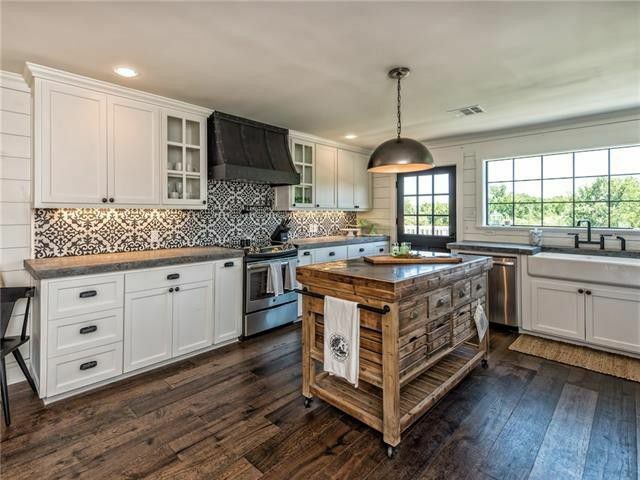 The trend hit an inflection point a couple of years ago, when Chip and Joanna Gaines renovated one in Waco on "Fixer Upper." When it landed on the market later for $1.2 million, it put a posh public face on prefab steel. Bass was thrilled, but her neighbors, not so much. Residents near the barndominium worried that Bass's short-term rental business would affect property values, increase traffic, and generally disrupt their tranquil town. And apparently Chip and Joanna also were taken aback to see the home they'd spruced up being turned into a for-profit venture. 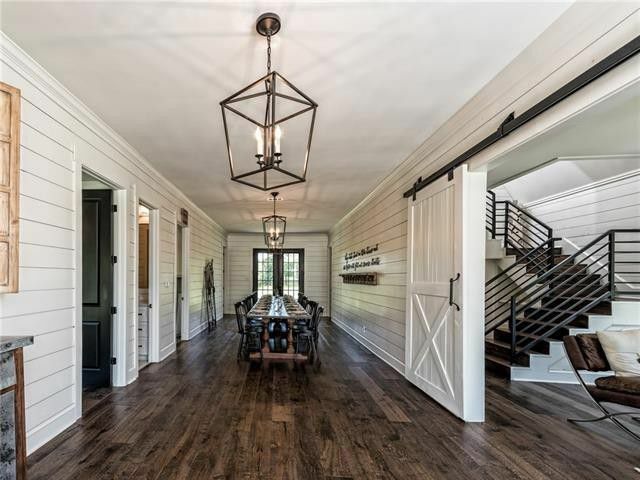 "We are going to be more strict with our contracts involving ‘Fixer Upper’ clients moving forward," Brock Murphy, a spokesman for Magnolia, the Gaines' company, said in a statement. In other words: Chip and Jo prefer clients who will actually live in the homes. "That’s the true intent of our show, and we want to ensure that does not get lost in this new vacation rental trend," the statement continued. "We are going to do our best to protect that moving forward." Interestingly enough, Chip and Joanna made their own foray into the rental industry in 2016 by turning a house they'd renovated into a wildly successful bed-and-breakfast called the Magnolia House; it's currently booked solid through the year. But the difference between their B&B and the homes they've renovated on their show is in the intended use of the properties. The Gaines' B&B is zoned and operated as a business, while the single-family homes mentioned above are zoned as residential and designed for a family. The extra-long custom-made dining table was a key design element Joanna made sure made it into the house. Although renting out a residential property is not illegal, people who do so must often pay taxes and apply for permits from the city—and even then, they often catch a lot of flak from neighbors, as Bass did. "Noise, overuse of common resources, security, and the insurance risk of strangers are the biggest complaints we hear from neighbors of those who rent out their homes," says Jeremy Welch, a home sharing expert and founder and CEO of bedkin.com, a company that enables home sharing for friends. Renting out a home on a short-term basis also affects a neighborhood's housing market. 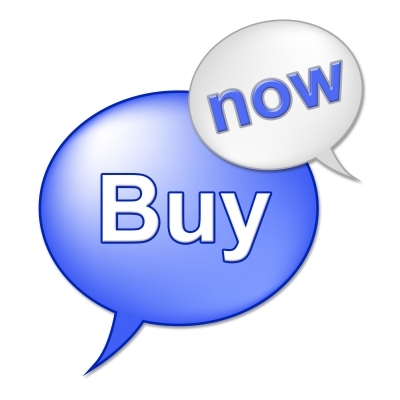 "Short-term rental rates are much higher than monthly rental rates. This can skew property values," Welch says. "For current homeowners, higher property values are generally welcome, but for renters or new home buyers, the change is almost always negative." Will the barndominium sell for that much? Bass decided to sell the barndominium not just over neighbor complaints, but also because the city issued her two tickets for running a business without permits. Since the home went on the market last week, "interest has been incredible, as expected," according to Jennifer Roberts, Bass's real estate agent and sister. That might be surprising, considering that the home's $1.2 million price tag is in a different league than the median home price of $85,000 in Lacy Lakeview. But Roberts is confident that the asking price is fair. "It's a beautiful retreat located with private lake access and a private pond," she says. "It is immaculate inside, and the sale includes every item on the property—that means furniture, linens, dishes, and televisions, too." So if you've always dreamed of owning a "Fixer Upper" home, here's your chance! Just be sure you plan to live there, OK?